The statement was drawn up by the European Network of Scientists for Social and Environmental Responsibility, and released on October 21, 2013. You can read the statement and the signatories at ensser.org. The number of scientists on either side of a question does not, alone, imply a final answer. But it does indicate whether the question is closed or still open. It does indicate that those who claim the question is closed are wrong. Monsanto PR and government PR and media PR are so many tongues wagging in the wind. 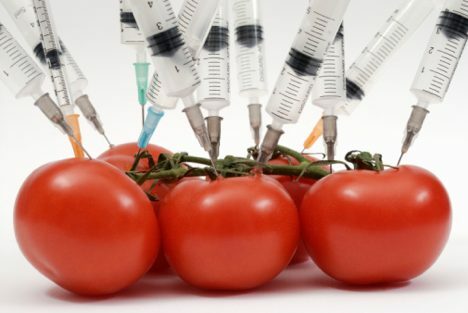 In previous articles, I’ve highlighted dangers and lies re GMOs. Here I’m simply reporting that a consensus about GMO safety is a delusion. In other words, anybody can say “everybody knows…” And if those people have access to, or control, major media, they can make a persuasive case. But the persuasion is nothing more than one voice drowning out other voices. So far, there are 297 such voices. Will CBS, NBC, ABC, CNN, FOX report this story in full and overturn the false consensus? Will they make room for the 297 voices? Of course not. Their job is to invent consensus by consulting “reliable sources.” Meaning: liars who also want to invent false consensus. Looking for a great but simple detox – you can’t beat lemons!